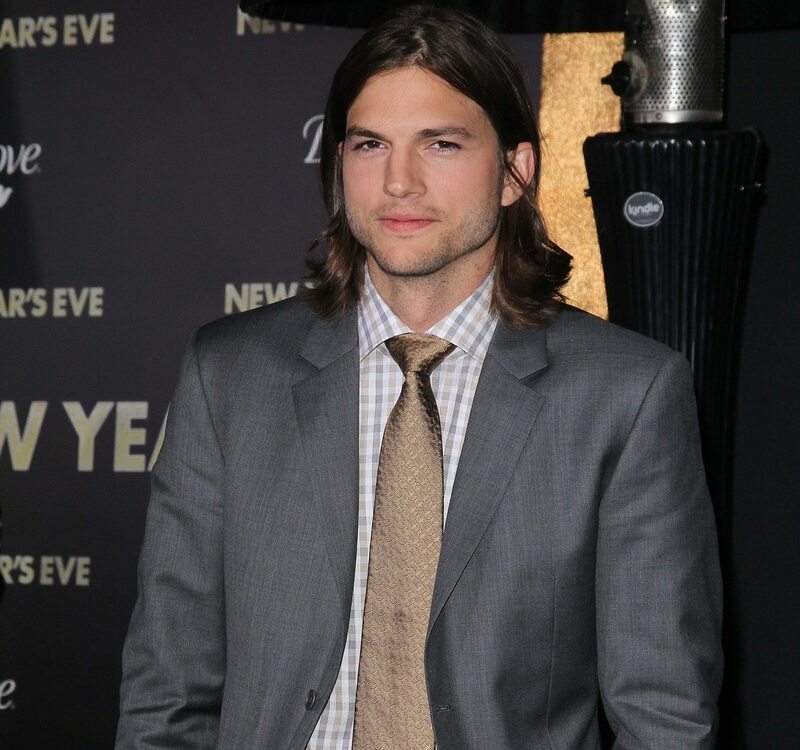 A-lister and wealthy entrepreneur Ashton Kutcher has taken his fame to Netflix. He is currently starring in the Netflix comedy, The Ranch. He costars with Debra Winger, Elisha Cuthbert, and Sam Elliott. The show takes place on a ranch in the fictitious town of Garrison, Colorado; detailing the life of the Bennetts. The Ranch is filmed on a sound stage in front of a live audience in Burbank, California. All episodes are named after American country music songs.